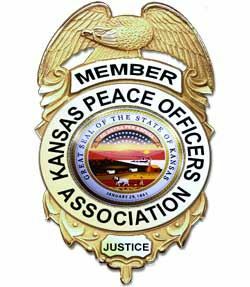 This training is free to KPOA members and lunch will be provided. There will be two instructors, Detectives Dean Brown and Michael “MT” Brown with the Lawrence Police Department. There are two divisions; Law Enforcement and Civilian. Each division shoots the same courses of fire with the same rules. At the end of the match the top shooter from each division will compete in a head to head shoot off to determine the best overall shooter and win the Old Masters Award. Lunch will be provided to all competitors and there will be door prizes.